Painters Wendouree Village – the best painters experts in all types of domestic, commercial, Decorating, exterior and interior painting. At Back 2 New Painters Wendouree Village, we have a passionate team of experts who will ensure that your home or property gets the best look after being painted. We have been in the industry for more than a decade now and we know what is best for all our clients in Wendouree Village. Our company is solidly built on integrity; trust reliability and unrivalled professionalism that makes us serve all our clients with the expertise that keeps on winning more work at Back 2 New Painting on a daily basis in Wendouree Village and its environs. We provide our services to all kinds of clients including architects, project managers, homeowners, and builders alike. We handle all range of works that includes big and small jobs, which are expertly handled by our exceptional team of experts. We will be ore obliged to give you some of our client references that are in our database upon request. Whenever you need the services of domestic painters that you can trust in Wendouree Village and its suburbs, then you need to choose Back 2 New Painting. We are the most reliable company in Wendouree Village that fully understands the need of doing quality painting on your domestic property; we aim at producing the best finishes that have a lasting impression on your house. Our competent team of domestic painters is professionally hired basing on their unequaled qualifications and exceptional wealth of experience that will make it possible for them to deliver outstanding results. 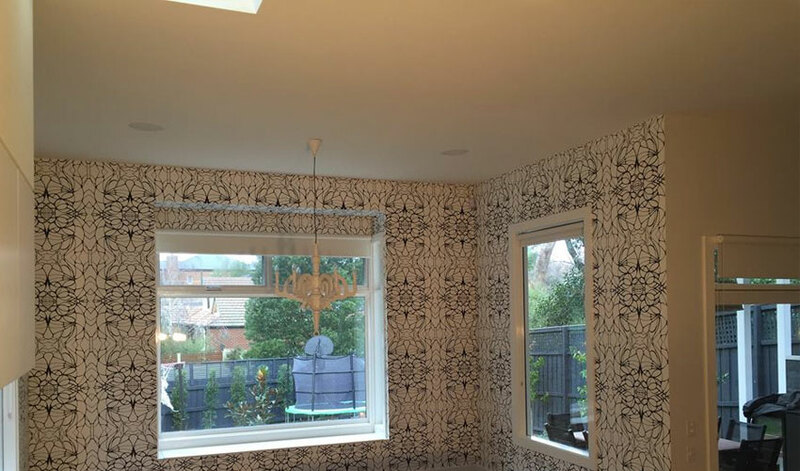 When it comes to handling commercial painting, we are widely renowned for the depth of our extensive knowledge within the commercial market in Wendouree Village, which has seen all our clients sing praises of our quality workmanship that cannot be disputed. In the last decade alone, we have successfully completed numerous commercial projects spread among different fields that include retirement homes, hotels, schools, and hospitals. The quality of our work has seen us gain so many referrals from the bulk of our commercial customers who bring over their colleagues, friends and relatives as they continue to appreciate our unwavering commitment aimed at meeting very stringent deadlines.